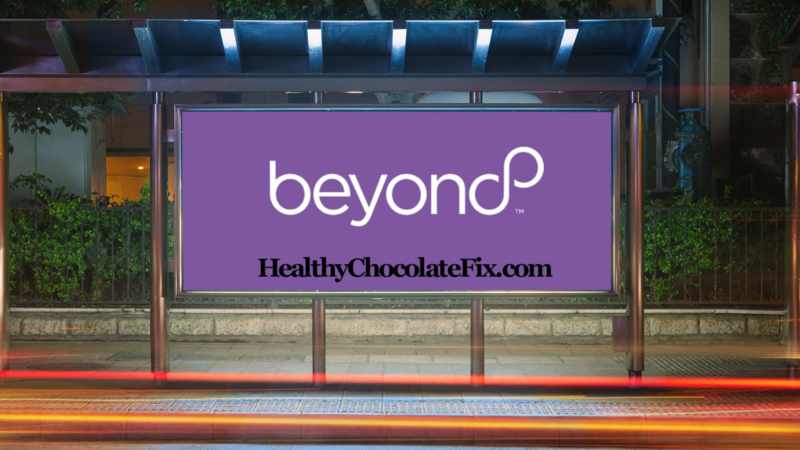 Well-Beyond acquires Xocai Healthy Chocolate Company! 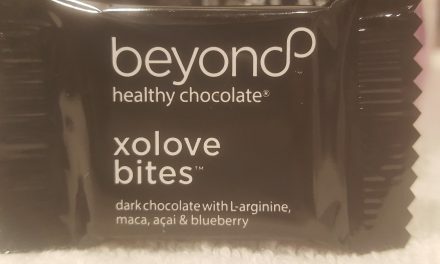 As a long time consumer and curator of Xocai Healthy Chocolate Company products, I look forward to the direction and leadership of Well-Beyond LLC. 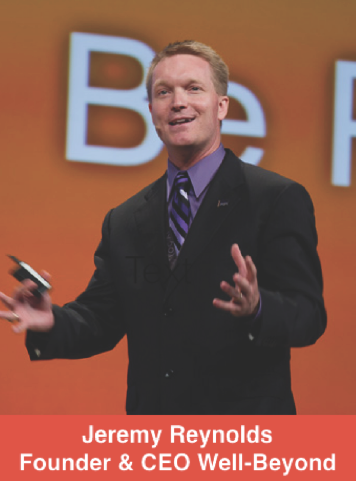 For business owners like myself, I see great potential in what the future holds. 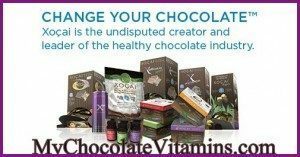 Xocai Healthy Chocolate has been a wonderful product line for my family in the last seven years. 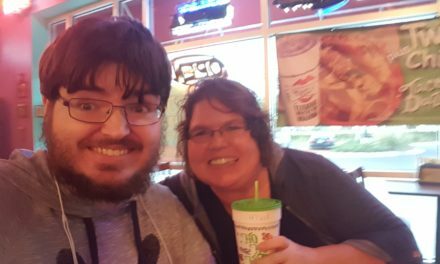 The personal benefits alone for my family have been huge including the benefits for our adult autistic son, my personal health struggles with fibromyalgia and chronic fatigue as well as my husbands issues with gastroparesis for which there is no pharmaceutical or medical cure. We know without a doubt that these healthy chocolate products have been a blessing to our family. We look forward to the opportunity to share these amazing products with the world. It is an exciting time for someone looking to start a business from home where they can truly make a difference and a profit. Awesome opportunity for existing promoters with Beyond Healthy Chocolate Company as well as new business owners joining us today. Most important of course are our customers who enjoy the benefits and the taste of our products. Also excited about the new Remity Line which includes Remity Focus and Remity Rest + Restore and Remity Balance for gut health. I have personally been taking these products for less than a week and am already seeing the benefits so much so that I am ordering for my adult kids now in addition to my husband and I. “I am honored to carry on the legacy of Healthy Chocolate and to work with a proven executive team, employees, independent promoters, key alliances, and product providers to deliver a customer-centric wellness experience beyond our customers’ expectation”, said Jeremy Reynolds. I have had the opportunity many times over the years to meet with and talk to Jeremy Reynolds, Founder & CEO of Well-Beyond. I can’t think of a better person to take our Healthy Chocolate Products to infinity and beyond. I am excited for what the future holds. 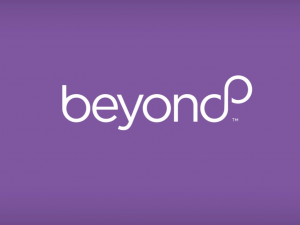 If you have not yet tried the Beyond amazing Dark Healthy Chocolate, I respectfully request that you order some today. For my family it has been a life-changer. Contact Lynette & Wayne Henk of Three Sons Marketing LLC with questions at 941-216-5727 or visit our website directly at HealthyChocolateFlorida.com. How long after making shake, is it still effective? minutes or hours or can it be prepared and be refrigerated over night? Hi Jack. I find that enjoying the shake as soon as possible is optimal. I do have many customers who freeze their shake and take it to work, letting it dethaw as the day goes on. It can also be made with a shaker bottle, just mixing 1 scoop of the shake and my favorite unsweet vanilla almond milk. If you are looking to have it on the go, it stays nice and cold in a refrigerated container for quite a while.